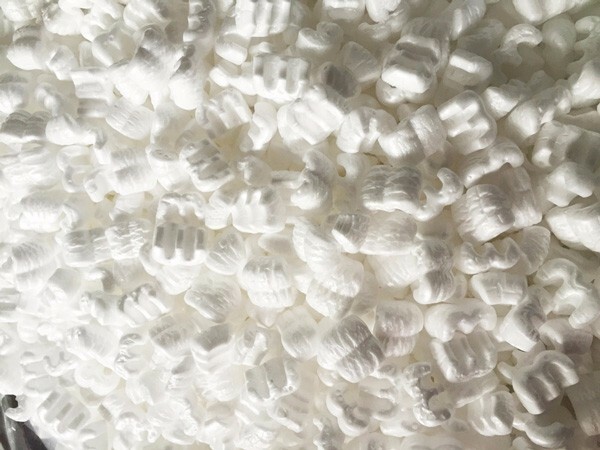 Mic-Pac® are super-light and extremely suitable for void filling and cushioning. They flow quickly and evenly, filling all spaces around different shape and size articles. Mic-Pac® are provided by Sealed Air Inc.
Mic-Pac® are super-light and extremely suitable for void filling and cushioning. They flow quickly and evenly, filling all spaces around different shape and size articles. Mic-Pac® are provided by Sealed Air Inc.
Mic-Pac® provides superior cushioning with its unique shape material. 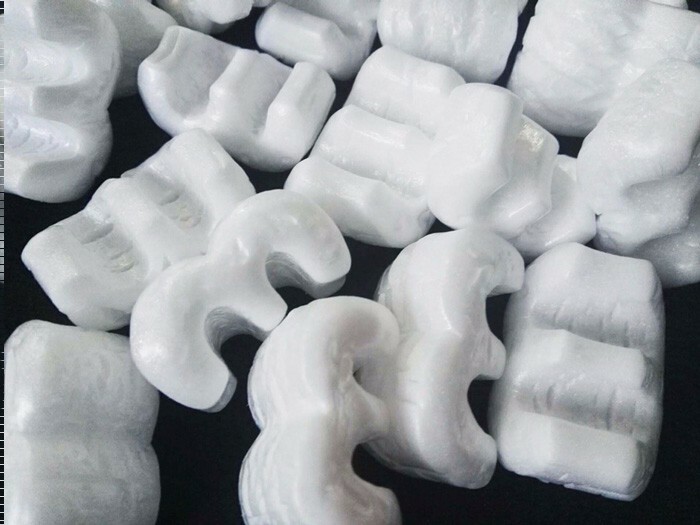 Reduces freight cost as it is lighter than most conventional packaging and dunnage materials. Mic-Pac® can be reused repeatedly as it is highly resilient. Mic-Pac® saves on cumbersome custom packs as it provides cushioning to all shape and size articles. 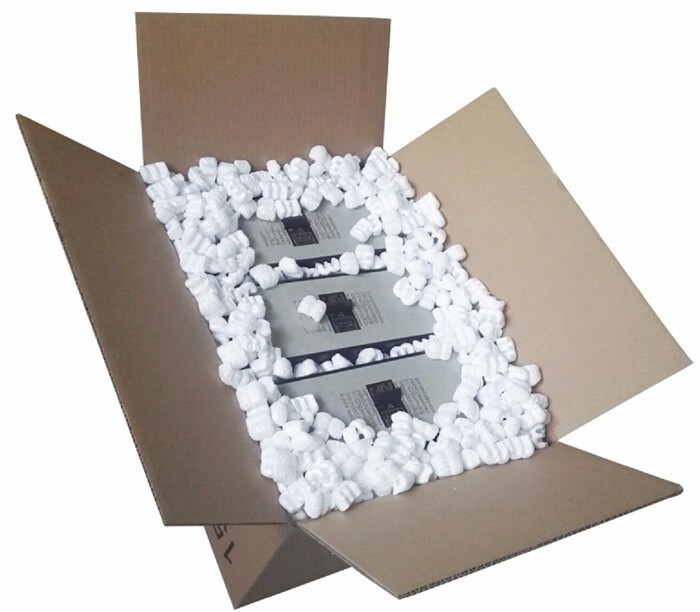 Sealed Air offers standard and custom free-flow dispenser system for faster packing.